Does race matter in South Africa? 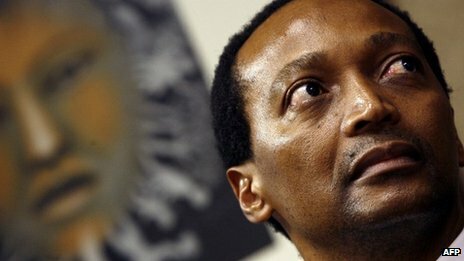 South Africa’s richest black man, Patrice Motsepe, has announced he is giving away half his wealth to improve the lives of the poor. He said he was inspired by the word’s two wealthiest men, Bill Gates and Warren Buffet, who are encouraging billionaires to donate to charity. Mr Motsepe has a net worth of $2.65bn (£1.67bn), Forbes’ rich list estimates. Born in the Soweto township, he is a lawyer by training and South Africa’s first and only black billionaire. He founded the publicly traded mining conglomerate, African Rainbow Minerals, which has interests in platinum, gold, coal and other minerals. He made most of his mining fortune through the government’s black economic empowerment policy, which mandates that mining companies be at least 26% black-owned, says the BBC’s Pumza Fihlani in Johannesburg. 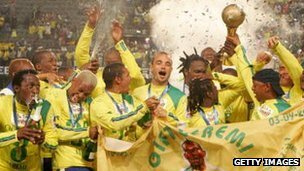 The businessman also owns Pretoria-based football club Mamelodi Sundowns. Mr Motsepe made the announcement at an event in Johannesburg, where on a live video link Microsoft founder Mr Gates praised his decision. He said he was also going to join the The Giving Pledge, a campaign started by Mr Gates and investor Mr Buffet in 2010. So far more than 70 billionaires have signed up to it. “I decided quite some time ago to give at least half of the funds generated by our family assets to uplift poor and other disadvantaged and marginalised South Africans but was also duty-bound and committed to ensuring that it would be done in a way that protects the interests and retains the confidence of our shareholders and investors,” Mr Motsepe said in a statement. Mr Motsepe said he was also inspired by the spirit of “ubuntu” – an African belief system which translates as “I am because you are”, meaning individuals need other people to be fulfilled. “South Africans are caring, compassionate and loving people. It has always been part of our culture and tradition to assist and care for less fortunate and marginalised members of our communities. This culture is also embodied in the spirit and tradition of ubuntu/botho,” he said. 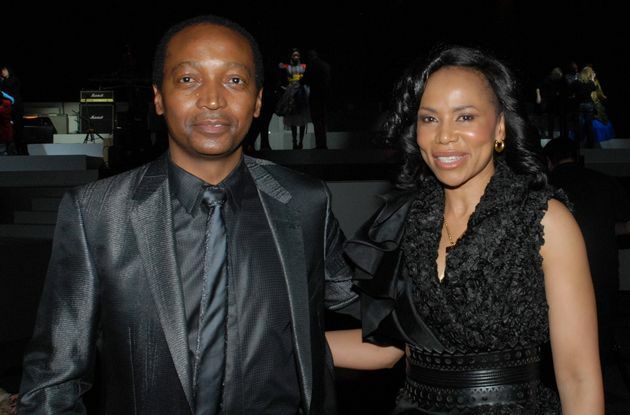 His wife Precious Motsepe told the BBC that the move would help counter the impression that Africa is always waiting for outside help. “Yes we’ve got challenges but we also have an opportunity, particularly in this century, to turn our continent around and portray Africa in a positive light,” she said. Let others most especially in Africa learn from this.